Best friends Jodi (Victoria Justice) and Mindy (Eden Sher) have suffered years of torment under the thumb of the school's mean girls Whitney and Mackenzie (Claudia Lee, Peyton List). They plan to ride out their senior year under the radar, but when they become the victim of a humiliating prank, the two hatch a plan to unite the outcasts of the school and start a social revolution. 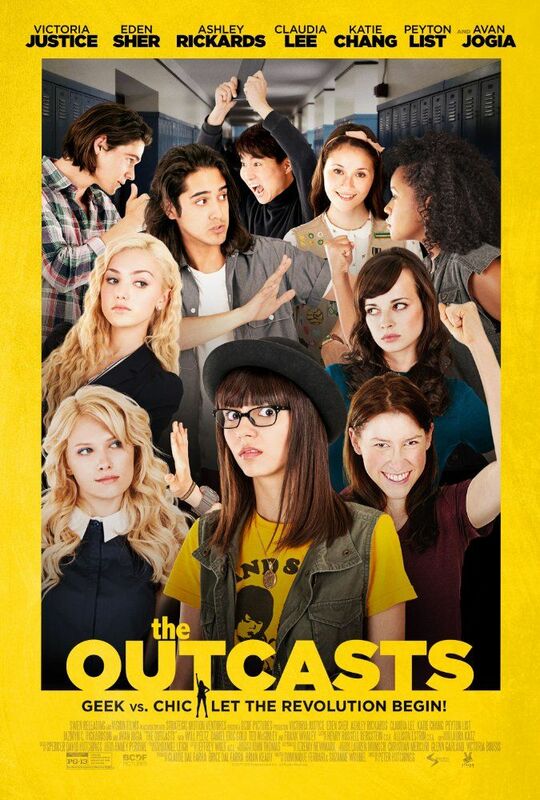 They join forces with Dave (Avan Jogia), an affable slacker, Claire (Katie Chang), a girl scout with a secret, and Virginia (Ashley Rickards), an overachiever with dirt on everyone. Read more on Wikipedia.